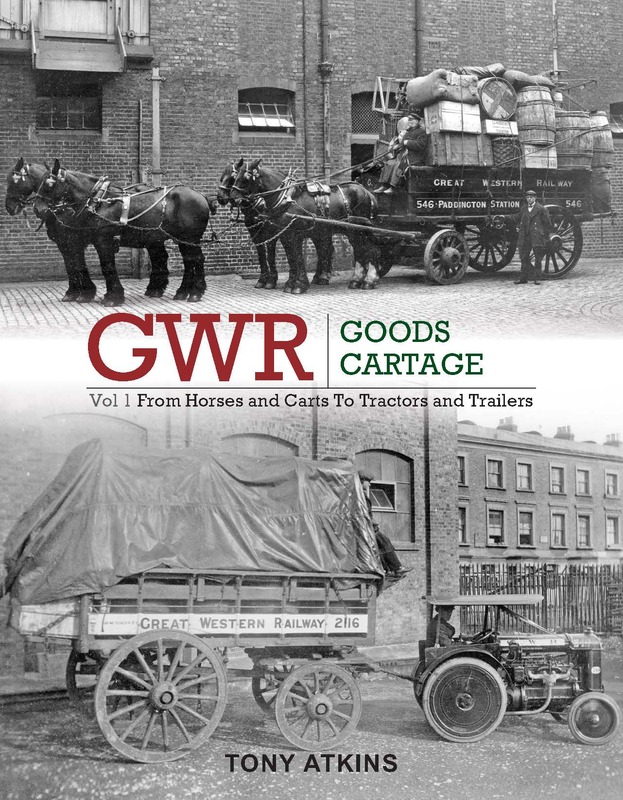 The latest book in this acclaimed series exploring how the Great Western Railway organised and conducted its freight business moves on from the era when horse drawn transport predominated to the rise of the internal combustion engine. 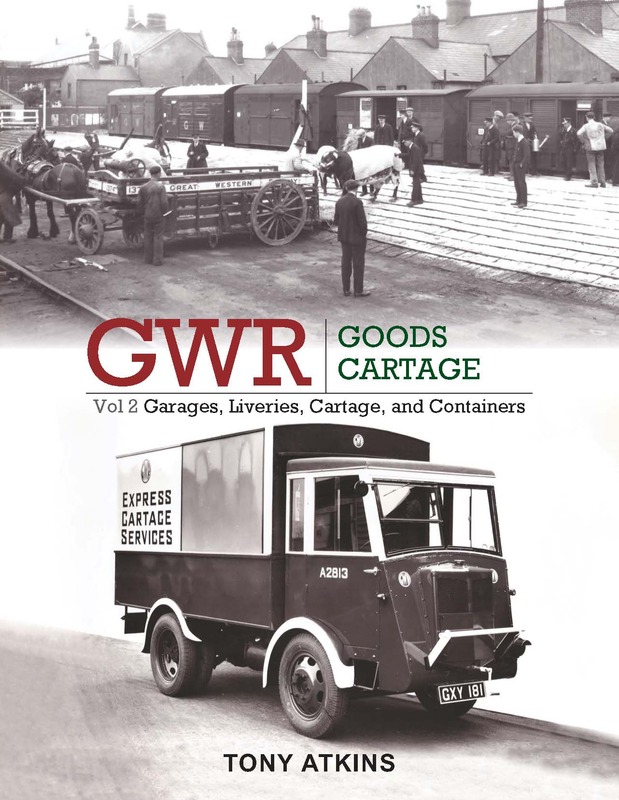 The arrival of reliable and capable vehicles, particularly in the years after the Great War, transformed this aspect of the GWR’s activities, though not before experimentation in relation to some aspects of road haulage that nowadays we might cringe over, was conducted; vehicles employed without brakes, mirrors and windscreen wipers were tried, many of which are illustrated in the pages of this book. Among topics covered are the repair, garaging and management of motor vehicles, liveries and numbering, cartage agents, country lorry services, railhead distribution and zonal collection and delivery arrangements. Livestock traffic is also discussed in relation to cattle markets, horse fairs and agricultural shows. Special cartage facilities, the use of containers and the economics and costs of cartage are also considered. 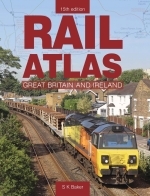 This comprehensive and heavily illustrated volume also includes appendices providing much information on fleet lists and registration numbers, accidents involving GWR vehicles and the use of steam wagons.